Fitbit for Android has been updated today with some improvements for those of us who participate in the daily or weekly challenges. The update brings an improved end-of-challenge experience along with a new rematch feature. The new build is version 2.9 for those keeping score at home and is available now in the Google Play Store. It is only a 20MB download so updating over your data connection shouldn’t be much of an issue. challenge is much better managed and a bit more informative. Equally, you can now quickly and easily setup a rematch of the challenge participants for the next day or week (depending on the challenge) without having to go in and manually add each person again. It’s a minor thing but for those of us who are in challenges and set them up, this is a great time saver. Along with these new improvements around challenges, the Fitbit app has some bug fixes and performance improvements. There isn’t any mention of what specifically was addressed in the update but its never a bad idea to get the latest code if you have had some stability issues with the app. 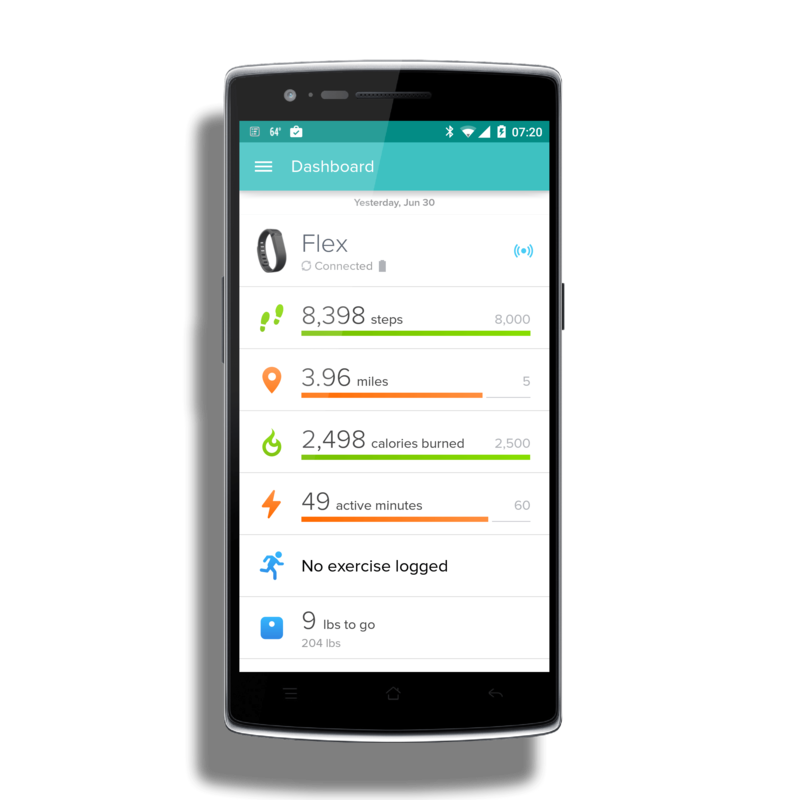 Fitbit for Android is free and requires you have a Fitbit tracker to use. Trackers range from $99-$249 depending on functionality.